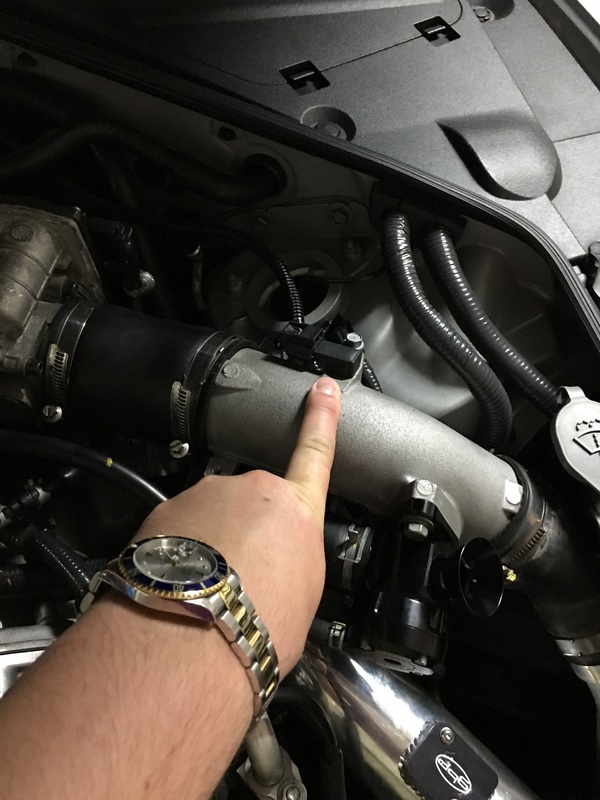 Posted in Nissan GTR Tuning. 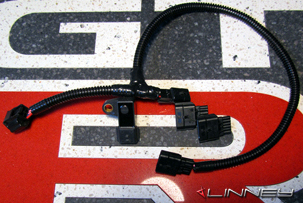 4 bar plug and play speed density conversion harness for the Nissan R35 GTR. 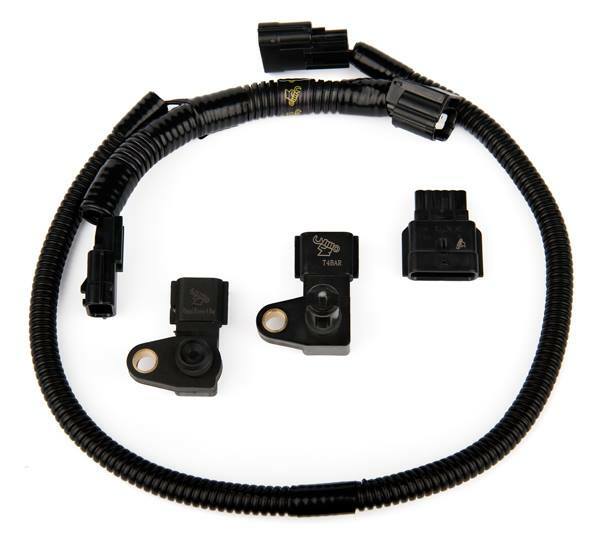 Our kit includes a 4 bar t-map sensor, plus our standard 4 bar GTR map sensor along with a factory-look wire harness. 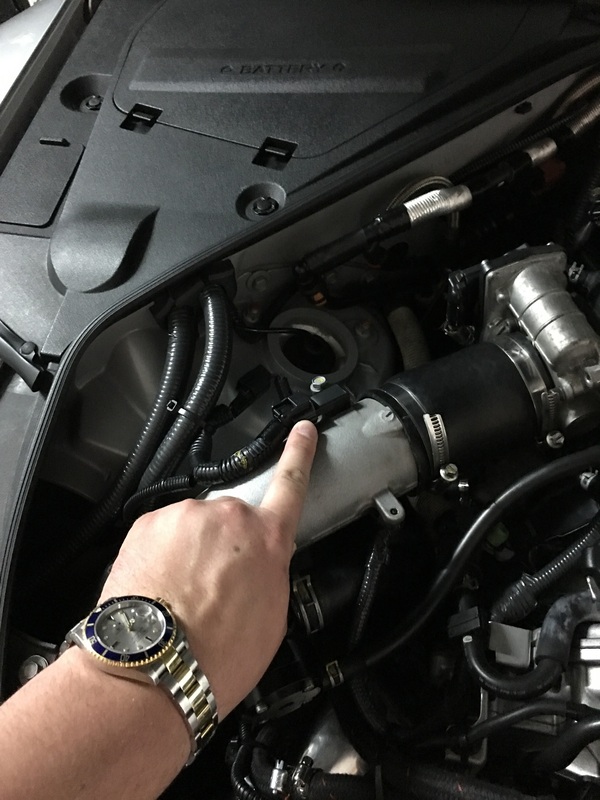 After installation, your GTR will take air temperature readings from the upper intercooler pipe rather than the factory MAF housing. 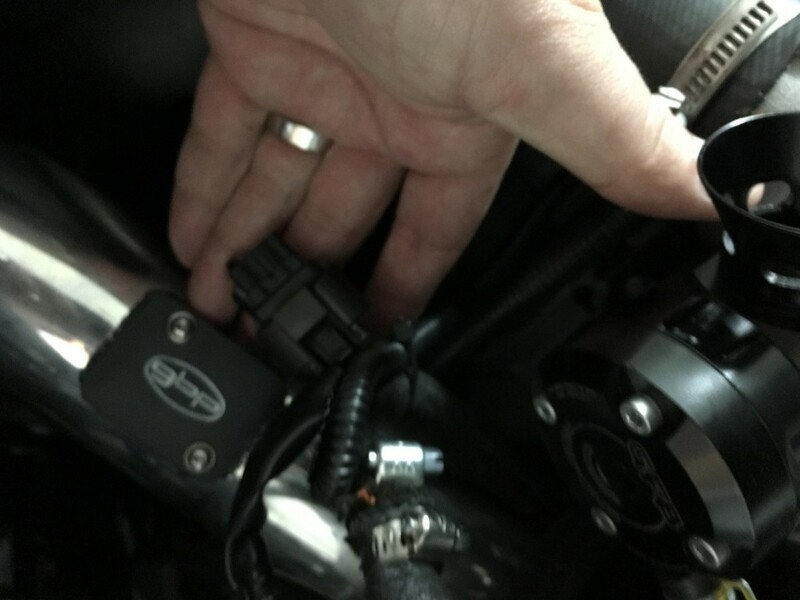 MAP Sensor calibration required. 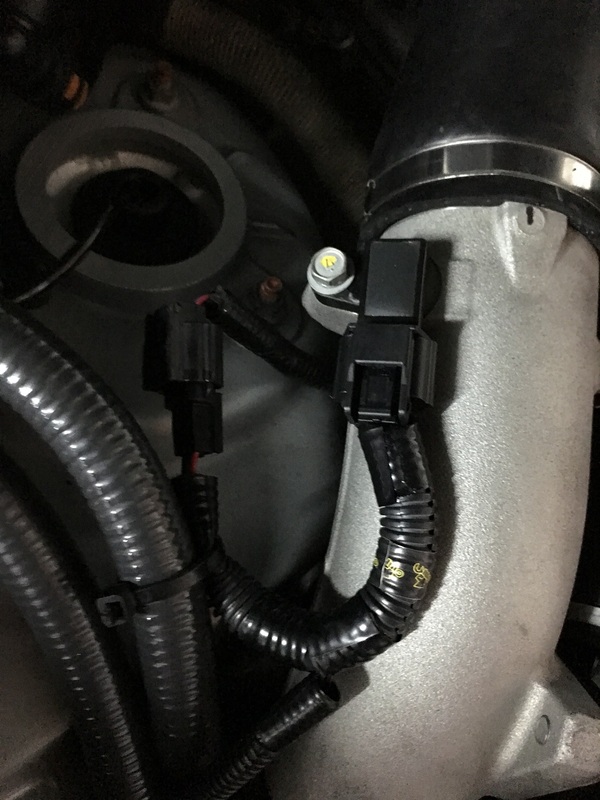 What separates our kit from others on the market is that our kit comes equipped with a 4 bar t-map sensor which has an intake air temperature built in to the sensor. 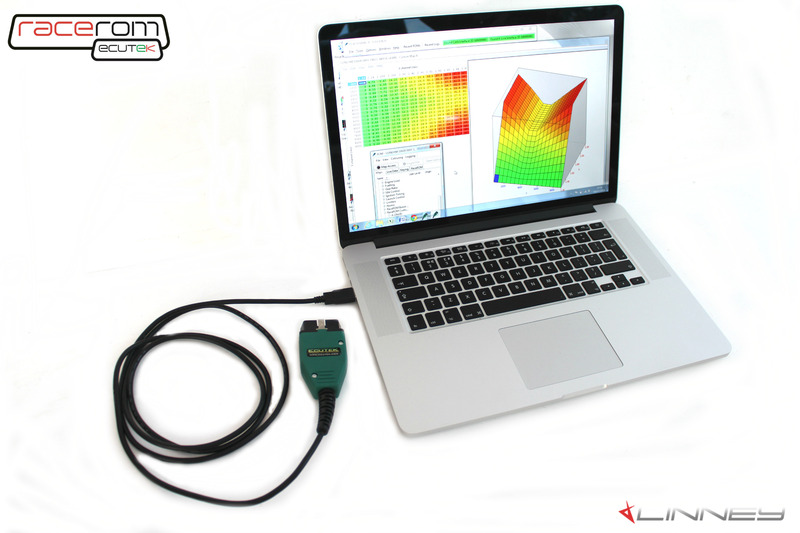 Our 4 bar t-map is produced in house and uses the same technology that goes in to our existing map sensor line.